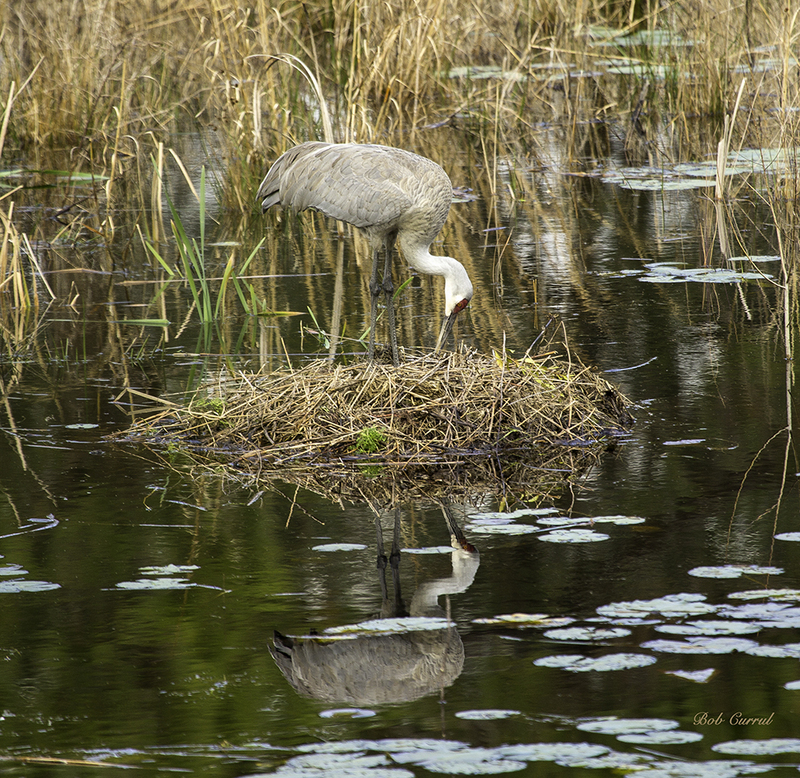 A pair of Sandhill Cranes have been building this nest for about a month. This entry was posted in Photo and tagged Nest, Sanhill Crane by Bob Currul. Bookmark the permalink.